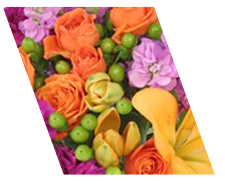 FLOWERS BY SELENA takes pride in always delivering professional service and the highest quality flowers and floral presentations in the Rio Grande Valley! Are you planning a beautiful, one-of-a-kind wedding, quinceañera, party or other festive occasion? 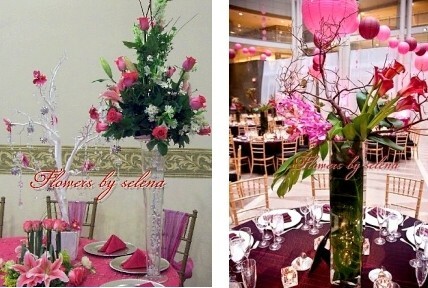 Make Flowers by Selena your first choice florist in the Harlingen, TX area! We take special care to ensure the bouquets and floral decor reflect your individual style and budget… whether you prefer a look that is timeless and traditional, fun and flirty or sleek and contemporary. 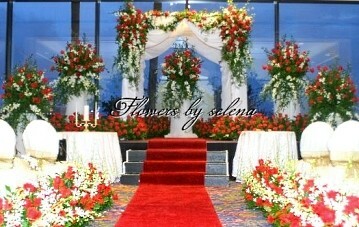 Once you have chosen the date for your special event, call Flowers by Selena in advance at 956-412-4110 to schedule a consultation and let us help you plan an unforgettable occasion. Our talented floral designers are skilled in creating all types of flower arrangements and floral designs, including topiaries, corsages, centerpieces and bridal bouquets. We offer lush cascading flowers, sleek modern designs with simple elegance, and hand-tied bouquet styles that appear to have been freshly-picked from the garden.